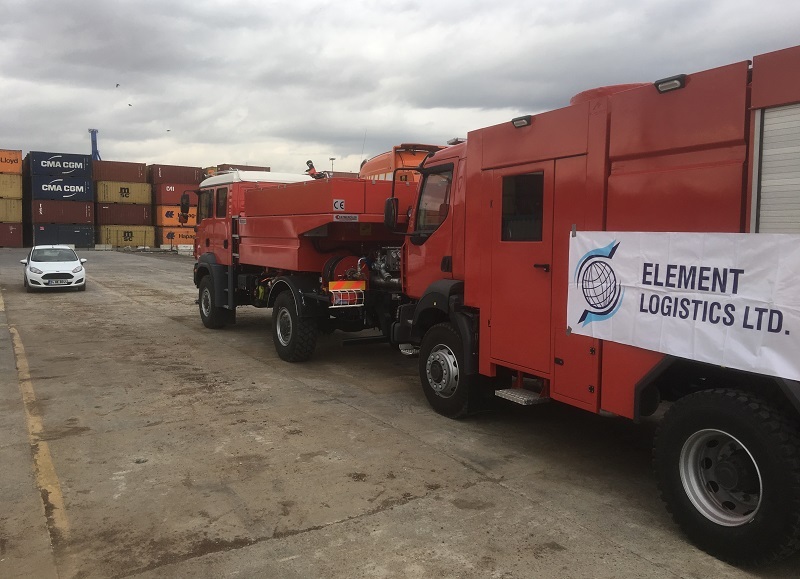 Element International Forwarding & Logistics have been reliable PCN members in Turkey since 2015 with offices in Izmir, Istanbul and Mersin. They have recently organised the RORO shipping of fire trucks from Izmir to Durban Port in South Africa as pictured above. The operation was performed smoothly and safely by the Element team.